You never know when you’re going to lose power. 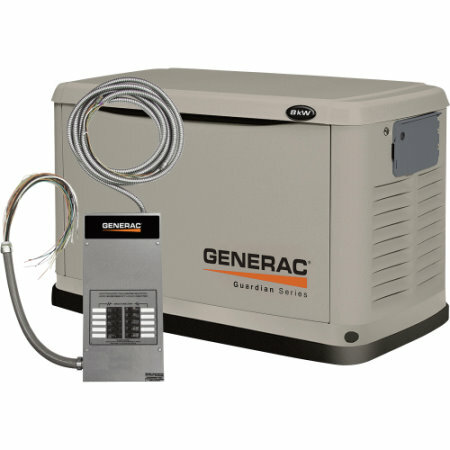 That’s why a backup generator is an excellent investment for any home. 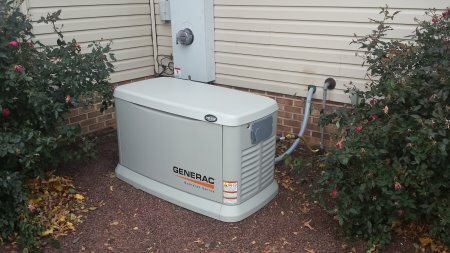 There’s nothing more comforting than hearing the backup generator kick in after the power goes out during a storm — it’s what keeps you and your family safe and relaxed. 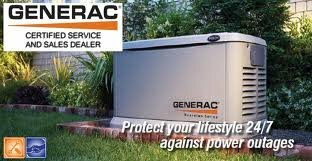 At Sundance Homes, we provide industry-leading backup generators to prevent electrical damage and keep your home humming. 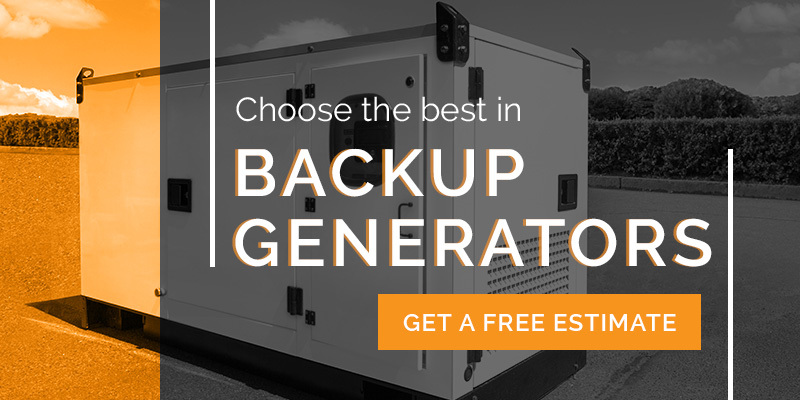 Call your local Sundance Homes office for a free estimate on backup generators today. Nobody can predict when you are going to lose power, and its probably going to happen when you need it most. When you are thinking about a generator its more than just a item for convenience. Are you one of the growing number of people who work from home? 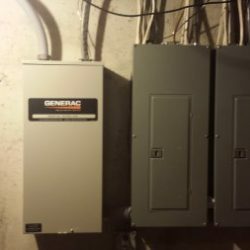 Losing power while your working could be costly. How about that sump pump that seems to run every time it rains, that could lead to a serious mess in your basement. 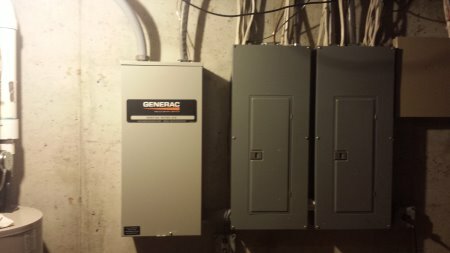 At Sundance Homes we have certified technicians that can come to your home and customize a generator package to fit your specific needs. 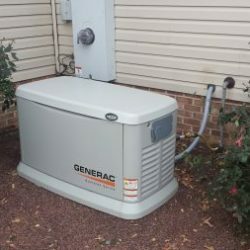 Give us a call today to set up a in home consultation to see what package is right for you, and be sure to ask about our 0% financing program options. Thank you for your interest in Sundance Custom Homes. If you would like to see what some of our clients have to say about us, click here. 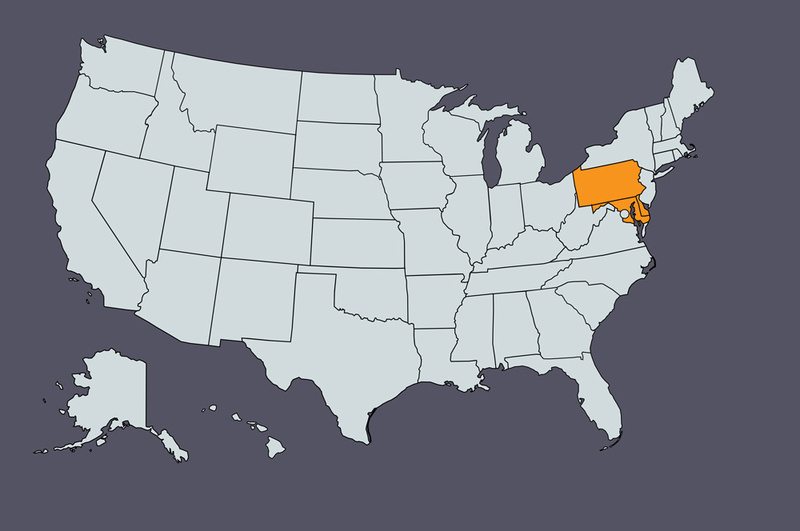 If you would like to speak to us directly, you can call us at (410) 402-5298 or contact us through our website by clicking here.